Newer home in Historic Goldsboro district. Ceramic tile throughout. Modern, open floor plan. Split bedroom setup. Fenced backyard. Plenty of parking. 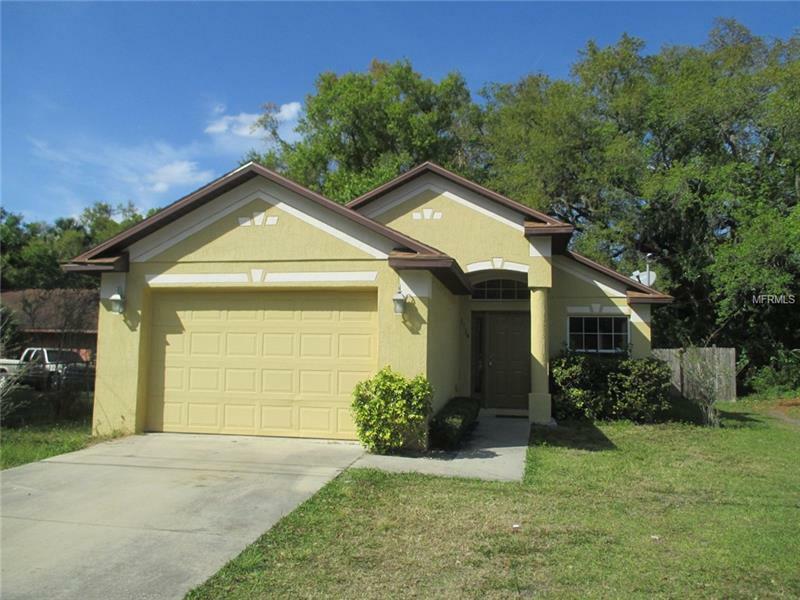 Convenient location to I-4, SR 417, shopping, restaurants, schools, and downtown Sanford. Let's make a deal.